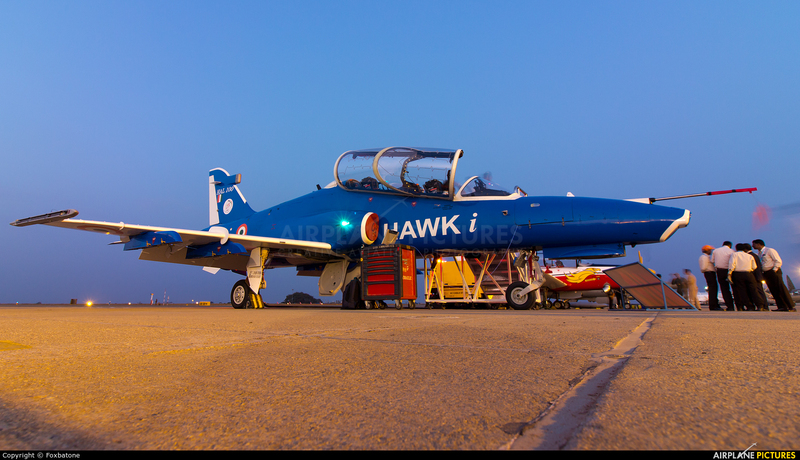 Hawk-i is the first indigenous upgraded Hawk and is also the 100th Hawk produced by Hindustan Aeronautics Limited. This upgraded bird comes fitted with a mission computer developed in India and has features like Digital Map Generation and secure voice data link capability. She flew multiple demo flights during Aeroindia 2017.